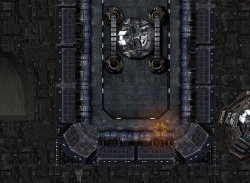 Is this worthy enough to be remembered in the shoot-em-up hall of fame? 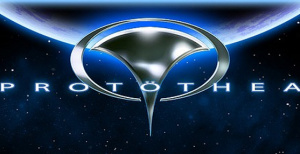 Protöthea originally started life as a PC game, developed by Digital Builders back in 2005. It pretty much went unnoticed at the time, so it seems like a strange choice for Ubisoft to use for its debut on the Wii as there's little here in the way of innovation other than the hasty inclusion of Nunchuk and Wiimote controls..